Traffic information provider INRIX says it’s partnered with Russia’s leading navigation services provider, cdcom, to launch the country’s first comprehensive traffic information and driver services platform to help drivers there navigate the country’s increasingly congested roads. 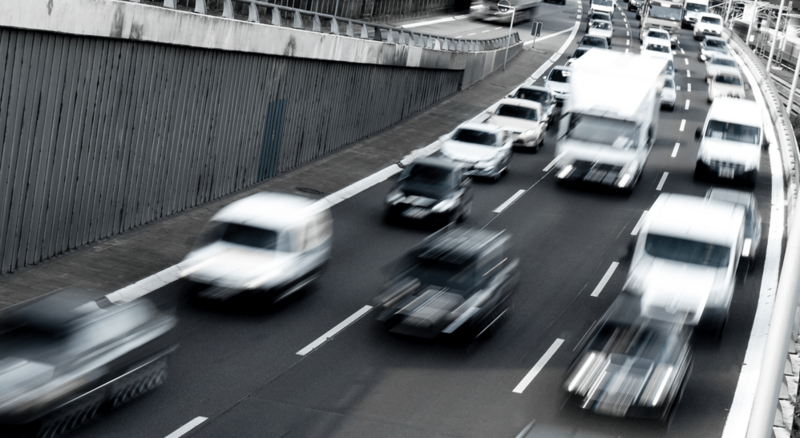 INRIX XD Traffic in Russia covers more than 236,000 kilometers of roads across 55 cities, providing real-time traffic and incident information, route guidance and detailed traffic speeds in 250-meter increments. The service is available now on all Audi models fitted with Audi MMI (3G+) or MIB and Audi connect. According to Rafay Khan, INRIX’s senior vice president of sales and product, Russia has 35 million drivers and is Europe’s second-biggest new-car market after Germany. 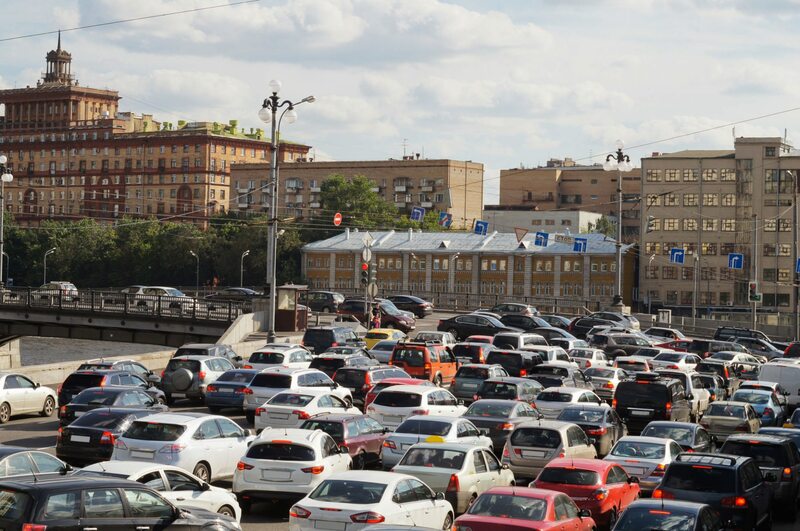 INRIX has also launched its real-time parking navigation service, INRIX Park, in Russia, to help drivers compare parking by distance or price, and navigate them to more than 1,250 parking locations in major cities including Moscow and St. Petersburg. Next month, INRIX Fuel will go live in Russia, providing locations and fuel prices at more than 6,240 gas stations in 60 cities across Russia. 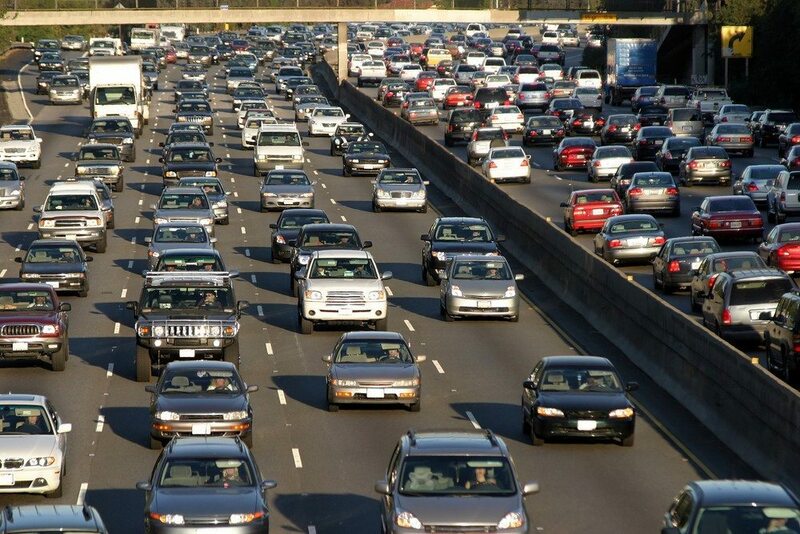 In the U.S., INRIX Drive Time is a popular tool with real estate agents and homebuyers who are evaluating commute times for homes they might purchase. In November, CoreLogic signed an agreement to offer INRIX Drive Time to multiple listing services that run on CoreLogic platforms. Franchisor Berkshire Hathaway HomeServices incorporated INRIX Drive Time in rolling out the new brand’s website in September, and Re/Max LLC said in January it would roll out INRIX’s search-by-commute-time tool on its website in the first quarter of 2014. Last week TouchCMA developer Windermere Solutions announced that the interactive presentation tool for real estate agents now shows commute times between a listing and frequently visited destinations like the client’s workplace, powered by INRIX Drive Time.